It is a magnificent monument of the eleventh century, considered the tallest building in the world until the mid-nineteenth century. 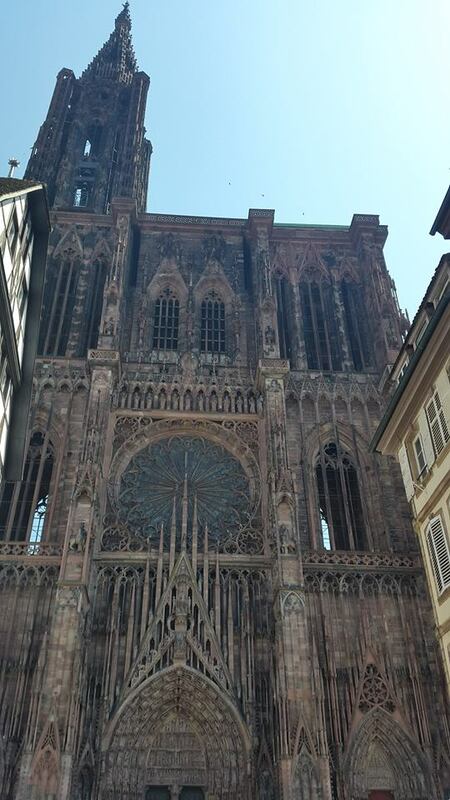 It was built between 1176 and 1439 and has a 142 metre. As we were able to enter before 12 AM we were able to attend a unique show. The operation of the astronomical clock of the cathedral. Before this, next to the clock, a video tutorial was issued on the operation of the clock as well as the different parts and figures involved. 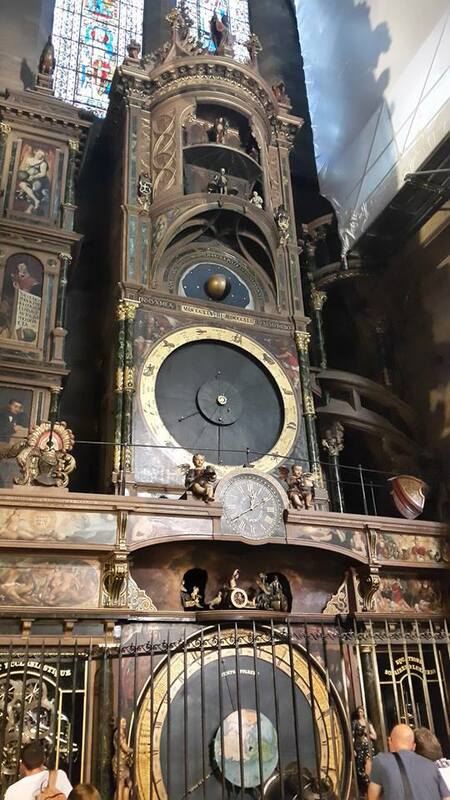 The chiming of the astronomical clock is a short event, but amazing unless you keep in mind that it is truly an amazing feat for a nearly 300 year old clock. When standing in front of the clock, be sure to look up and to see the statue of the clock’s architect looking at his masterpiece. 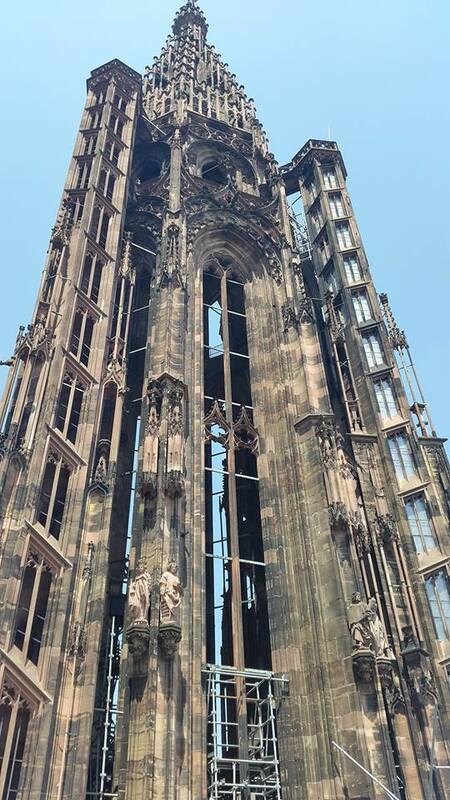 The tower of the Cathedral is accessed by a side access very close to the entrance of the astronomical clock. 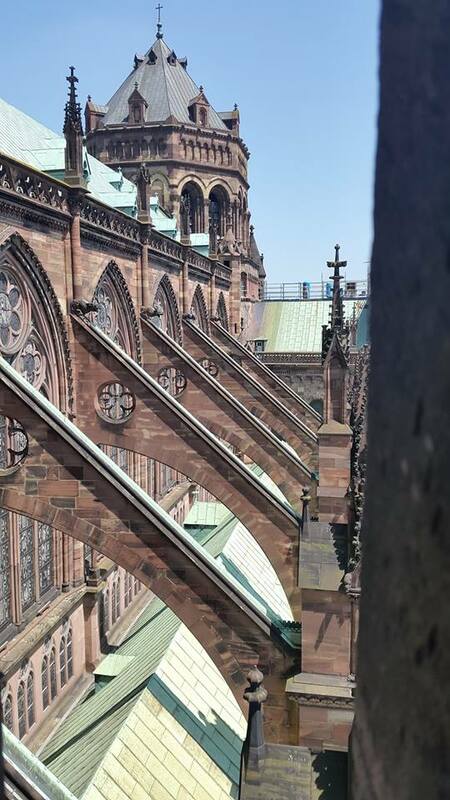 You pay the entrance and then you have to climb about 332 steps (keep in mind that there are no intermediate breaks) to access the cathedral terrace. Just before accessing the terrace, on the left you can see a wonder of the Middle Ages. 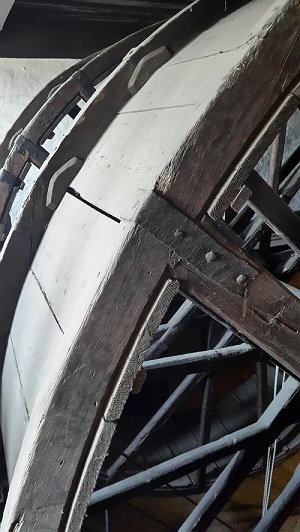 It is the Treadwheel Crane with which they built the cathedral and is still in the same place after almost 1000 years. On the terrace you can see the whole city and also the rest of the tower, which is forbidden access to the public. 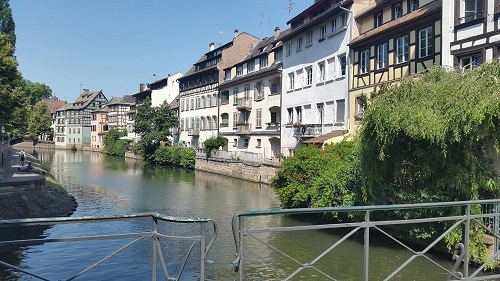 Strasbourg is located on the west bank of river Rhine. The Roman Empire conquered the area around 12 BC, and renamed it to Argentoratum, and it developed into an important military base or castra, stationing the 8th Legion from 90 AD onwards. After the fall of the Roman Empire, the Alsace was occupied by a Germanic tribe, who eventually were absorbed into the Frankish empire. Somewhere in the Early Middle Ages, the town must have changed its name to Stratisburgum. 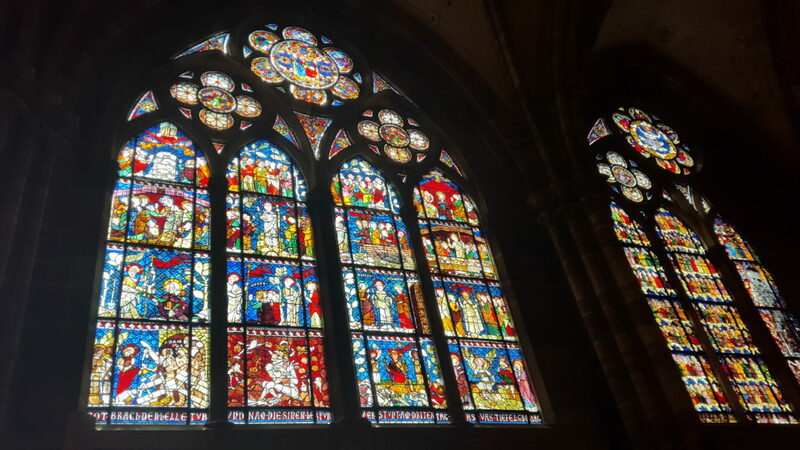 After the split of the Frankish Empire in the 9th century, the Alsace became part of the Holy Roman Empire, and it stayed within the German empire until the 17th century, even when Strasbourg obtained the status of Free City in 1262. 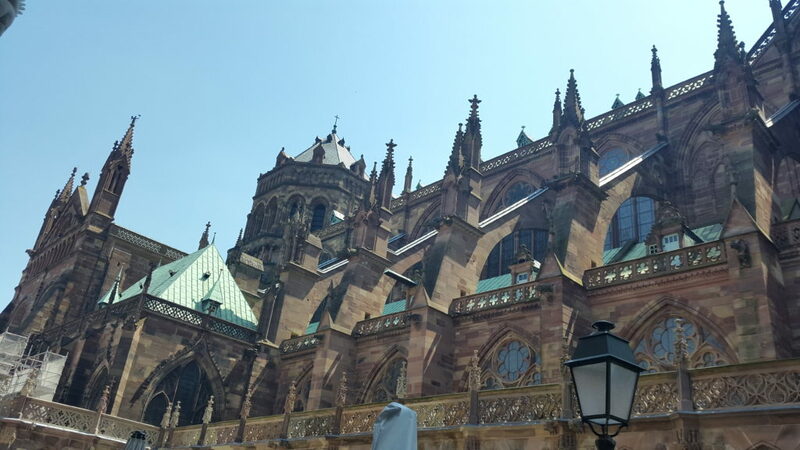 Strasbourg was one of the first German cities to embrace the protestant, Lutheran faith in the early 16th century. 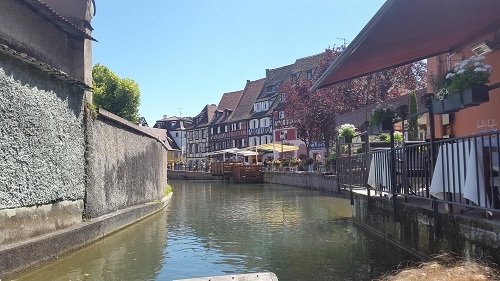 It became a centre of learning and book printing; the first newspaper in Europe was printed in Strasbourg. 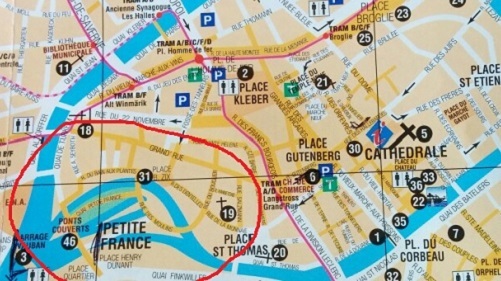 In 1681, the city was annexed by the King Louis XIV ( France) , who take advantage from the 30 Years’ War in Germany. 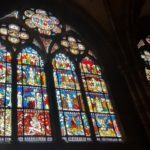 Unlike in the rest of France, the protestant faith was not outlawed. 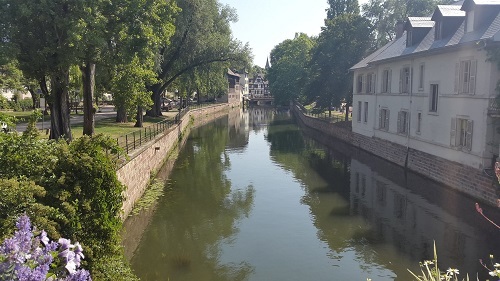 Strasbourg’s status as a free city ended with the French Revolution. During the Franco-Prussian War of 1870, the Germans annexed the city and applied a policy of Germanic culture to the civilian population, which led to exile to which they did not accept this discriminatory policy. 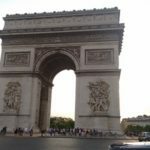 After the First World War and because of the defeat of the German Empire, the city returned to France, and now it was the turn of the French to stamp the traces of the German occupation. 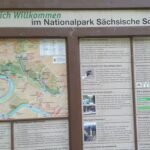 During the Second World War, the Nazis occupied the city and considered the Alsatians as German citizens. Many were forced to fight in the German army, a situation that led them to be accused of collaborations after the war. 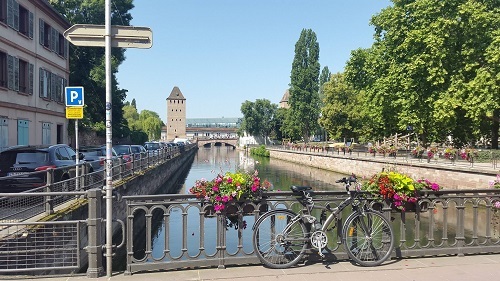 Today, Strasbourg is one of the largest cities in France with almost half a million inhabitants in a metropolitan area that crosses the river to the German city of Kehl, on the eastern bank of the Rhine. The city is the seat of the Council of Europe, the European Court of Human Rights, the European Ombudsman, and the European Parliament. Opera House, 19 Place du Petit-Broglie. Only open to visitors during performances. Neoclassicist opera house. Zoological Museum), 29, boulevard de la Victoire, We-Mo 10AM-6PM, Tu closed. T Museum of natural history , originally built in the 18th century. 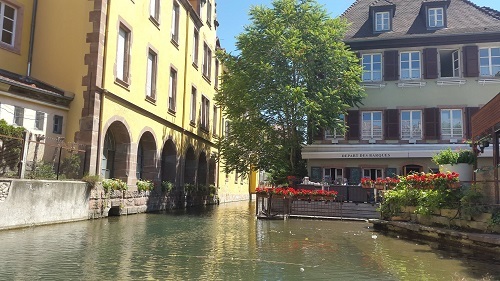 Alsatian Museum, 23-25, quai Saint-Nicolas We-Mo 10AM-6PM, Tu closed. 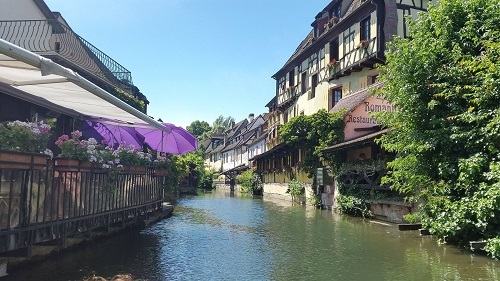 In this museum there are objects from the daily lives of the Alsatian people from the XIIIth to the XIXth century: clothing, cooking, furniture, toys, tools of artisans and farmers, and religious objects used in Christian, Jewish, and even pagan rites. 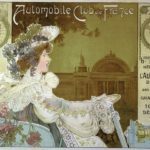 Palais Rohan, 2, place du Château, We-Mo 10AM-6PM, Tu closed. This ancient episcopal palace representing a 18th-century French architecture. There are three separate museums: the Museum of Fine Arts, The Archaeological Museum, and the Museum of Decorative Arts. Museum of Modern and Contemporary Art, 1, place Hans Jean Arp, Tu-Su 10AM-6PM, Mo closed. In this building you can see the European art from the 1870s up to present days. Maison Kammerzell, Place de la Cathédrale, . A merchant’s house. Inside is a hotel-restaurant. Historical Museum, 2, rue du Vieux Marché aux Poissons. Tu-Su 10AM-6PM, Mo closed. 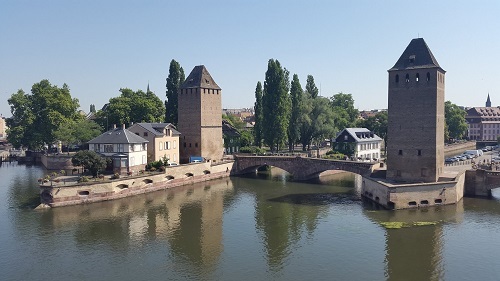 A interactive museum of Strasbourg’s history from early medieval days to present days.